Home » Cloud Server Security Tips & Tricks » Why SSL Certificate for Email Hosting Server? Have you ever wondered why do you need SSL Certificate for Email Hosting Server? 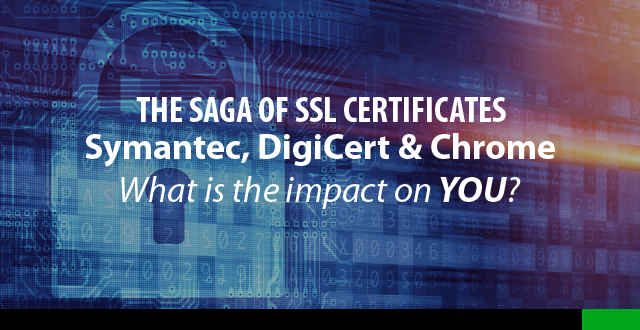 This is a question that has been asked for numerous times both by our prospective customers or even existing customers, who are considering the use of SSL Certificate to protect themselves better. 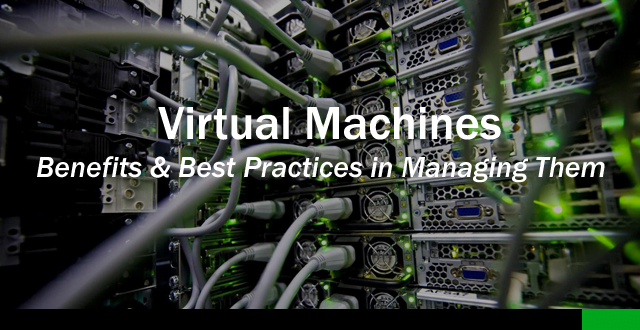 If you are using a Managed Hosting service, chances are the email hosting server should be secured in the first place. The typical scope includes at least operating system hardenening, implementing firewall, brute force attack prevention, to name a few. All these rudimentary protection ensures minimal chances of the email server being compromised. Most email protocols use plaintext for authentication purpose, which means if you are on an insecure Wireless LAN connection, someone could be reading your username, password and email contents that are sent from your devices like PC or Smartphone over to the email server. Using SSL Certificate for email hosting server encrypts the connection and prevent this eavesdropping from taking place. 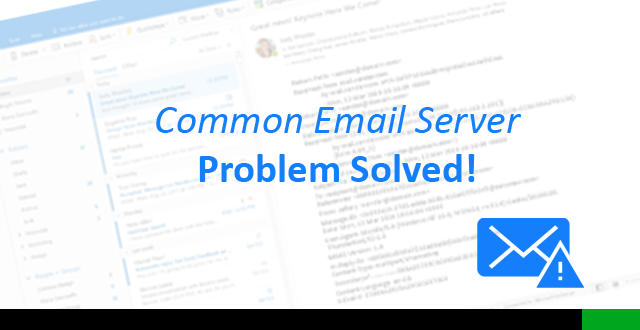 While setting up new email on your PC or Smartphone, you must have seen the option to enable “SSL/TLS Encryption” for incoming and outgoing mail server. This is the option you get to use if your email server is already encrypted with SSL Certificate. One misconception about SSL Certificate for email hosting server is, it improves email security therefore reduces spam or virus email. NO, this is utterly flawed and wrong. 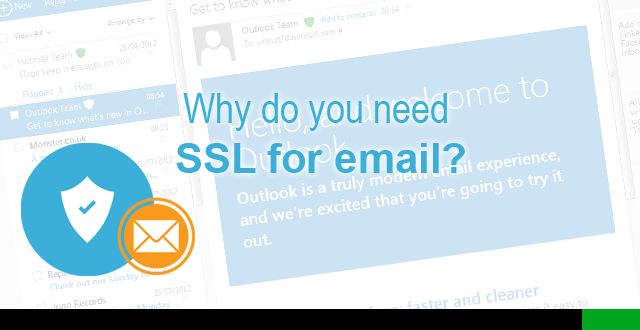 SSL Certificate encrypts only the connection from your PC/smartphone to the email server. Email security to reduce spam/malware infected email, minimise zero-day attack, eliminate phishing and ransomware emails, to name a few, can only be achieved using email security appliance such as Barracuda. SecureAX is a specialist in cloud infrastructure security that is based in Singapore. Contact us if you would like to find out more information on how we can help you secure your infrastructure, website or applications!